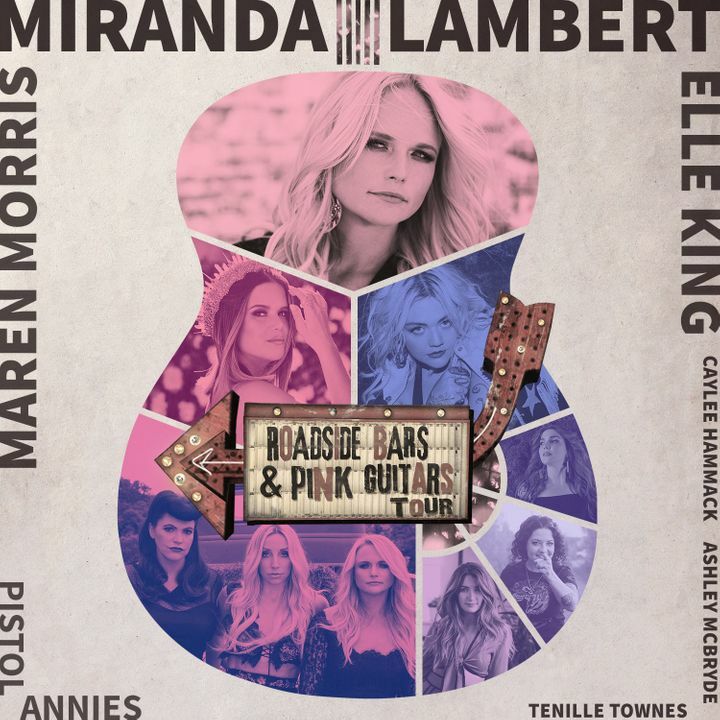 The Roadside Bars & Pink Guitars tour is back! I’m so excited and honored to be on a tour with some of my favorite artists who each inspire me in a different way. Simply amazing! Miranda always puts on one hell of a show but this was our fav! Such a special night that we will forever remember. What an awesome performance she was engaging and all over the stage then Little Big Town joined her for a medley of 6-8 songs great way to end the show! Miranda was fantastic, the only complaint I have is the concert wasn't long enough. She didn't perform a few of her songs, including her new single, "Keeper Of The Flame"
Awesome!! She never lets her fans down!! Loved Loved Loved seeing the Pistol Annies too!!! Wonderful experience for my 4 yr old daughter too!!! Great times!!! Her performance was great!!! Only one encore with one song. Too much distortion in the sound system. I would go see her again and again but the sound quality was disappointing.